Carlton Meldrum, 23, of The Ridge, St Leonards, was sentenced to seven years for possessing heroin with intent to supply when he appeared at Snaresbrook Crown Court in London on 30 March having previously pleaded guilty. This followed his arrest on 27 September last year when he was arrested with another man in a car in Ilford, East London. Three kilos of heroin, a firearm and two rounds of ammunition were recovered from the car. 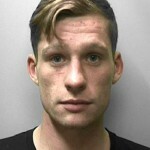 Meldrum had been charged, released on court bail having pleaded not guilty, but meanwhile was arrested again in Bexhill on 15 October where he was found to be in possession of a further three kilos of heroin. 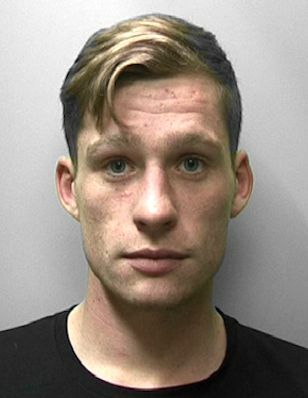 He pleaded guilty to this offence and on 10 December 2015 at Lewes Crown Court he was sentenced to three years and four months imprisonment. The two sentences are to run consecutively. The man arrested with him on 27 September, Collins Osadebay, 26, of East London, was sentenced to eight years imprisonment on 30 March after admitting being in possession of a firearm and ammunition. The total estimated street value of the heroin seized was £300,000.